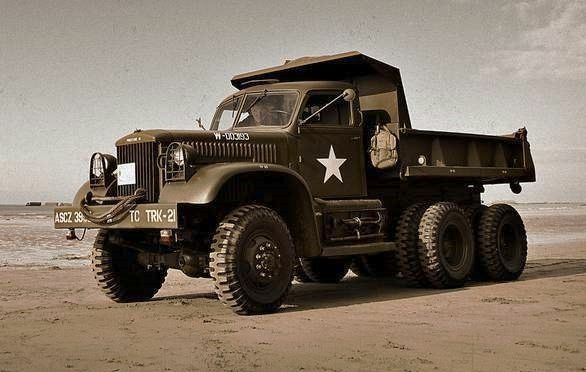 Highs: For those looking for this type of support vehicle it will surely be a welcomed addition. Lows: Has more parts for just basic things like the chassis, than most modelers even at larger scales might be use to. Verdict: For those who love 1/72 scale kits this will likely be well received. There are too many parts to this kit. The cab alone (excluding the hood, grill, etc) is five pieces. I've wanted someone to make this kit for years but after looking at it in my local hobby shop the other day I chose to pass on it. It's too bad. @Brian: Can you clarify? When you say "too many parts" do you mean too many fiddly parts for a 1/72 kit? Or due to the IBG design, is it too complex to get an eventual accurate cab? SOme builders may welcome a more expansive parts breakdown if it means in the end, a more accurate model. Well Jon it looks like you are going to get your wish for a Diamond T Dump in 1/35th. 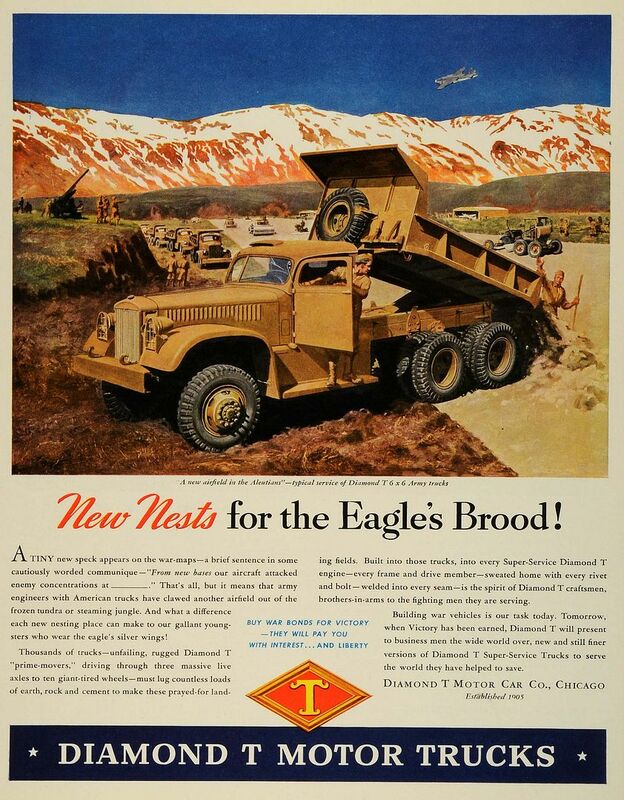 The Military Dump Truck is supposed to be on Mirror Models list of future variants for the Diamond T.
Seems to be a standard issue with the IBG instructions. i have sent an email to their customer service and got a well readable pdf version from them (thanks Mr. Jarek Leoniec! ), but still their paint instructions for the finished models seems to have a too dark setting in general But..... IBG supplies nice and affordable trucks! 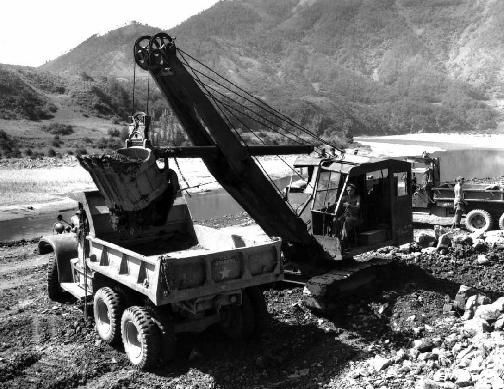 The Mirror Models introduction of the Diamond T dump truck in 1/35th might make it as soon as March 2015. Keep your fingers crossed!